The deadlift is considered by many as one of the best exercises to perform to reach a multitude of fitness goals. The movement can promote anything from building muscle and aiding effective fat burn to toning up whilst gaining tremendous strength – whether you’re male or female! It sounds too good to be true – right? This is where the issue lies… an exercise that can benefit several muscle groups at once, also has the ability to injure those muscle groups if not performed correctly. In addition, failing to beat your personal best week after week can be extremely frustrating. I have written this article to help both beginners and the more experienced lifters amongst you to develop your deadlift technique and perhaps even make your training sessions more enjoyable. Follow these tips to bring some much-needed life to your deadlift! Warming up your muscles before performing heavy compound lifts plays a vital role in both optimal performance and avoiding injury. In order to prepare your body sufficiently for the workout ahead, your warm up routine should consist of a range of dynamic stretches, but more importantly – a few light deadlift sets. Being a compound lift, the deadlift utilises many different muscles from all parts of the body – therefore, it is important that you stretch all of these muscles before picking up the bar. Make sure you do several different dynamic stretches and perform each one for around eight to twelve seconds. After a few minutes of stretching, you should begin your workout with some warm up sets. You should start at 50-60% of the weight you will be working with on your usual workout sets. It is a good idea to aim for 10-12 reps, but bear in mind that you should not perform reps until failure during your warm up sets as this will deplete your energy which should be conserved for your heavier sets. After each set, add an appropriate amount of weight so that after three warm up sets you will be lifting roughly 90% of the weight which you plan to work with. You should also pyramid the number of reps you do in each set depending on how many you plan on doing in your heavier sets. A significant amount of people do not use proper deadlifting form…even the experienced ones! The deadlift is a complicated manoeuvre but there’s nothing to stop you from perfecting it as long as you’re patient. It may take a long time but I promise it will be worth it in the end when you are no longer on the receiving end of those “they have no idea what they’re doing” looks which are all too common in most gyms. This allows you to be closer to the floor when lifting and provides a much sturdier base than the rubber on the sole of your shoe. If you aren’t comfortable with this, wear flat footwear to ensure your feet are parallel to the floor. When deadlifting, you should always make sure that your heels never leave the floor, which helps to maintain a strong base. To do this, don’t start the lift with the bar too far away from your feet and imagine pushing your heels into the floor whilst lifting. If you find it difficult to keep a solid grip on the bar at all times then there are a few things you can do to overcome this. The first and most obvious would be to work on strengthening your grip. There are many different exercises and tools to help you do this. For even more grip, you can use chalk and/or wrist straps. Chalk comes in many different forms and will help your hands stick to the bar (this one is hard to believe until you try it). Alternatively, wrist straps are used to physically attach your wrists to the bar by wrapping them around your wrists and the bar that you are lifting. 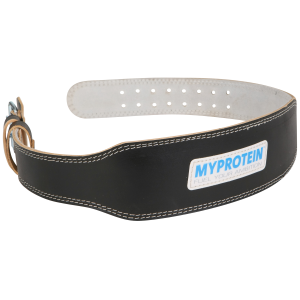 Another weightlifting accessory that may just “seem” useless until you actually use it is the weightlifting belt. It’s not just to look good and it certainly won’t keep your trousers up, but it will help you lift more weight and at the same time, avoid injury. Wearing a weightlifting belt will support your back during deadlifts. You can deadlift for years without a belt and not be injured, but using one will definitely give you a better chance! It can also have a psychological effect on you and make you feel safer, which allows your mind to focus more on the lift. A belt will not magically increase your strength, but it will help you to lift heavier weights and complete more repetitions. When you contract your abdominal muscles, an intra-abdominal force is created between your abs and the belt, giving the illusion that your abs are stronger than they really are. This force helps you to straighten your back and will actually make the weight of the bar feel lighter! Believe it or not, doing countless sets of deadlifts is not the best way to improve your personal best. Of course doing some sets will certainly help, but in order to experience the best gains you need to add other lifts that train the same muscles to your regime. This exercise focuses on the back. ✓ Lean forward at the hips so that you form a forty five degree angle; keep a slight bend in the knees. ✓ Breathe out as you pull the barbell towards your chest, pulling back the shoulder blades and flaring the elbows outwards. ✓ Focus your eyes forward and keep the back straight throughout the movement as a rounded back is vulnerable to injuries. ✓ Lat exercise sets should finish with a type of shoulder adduction for the best effectiveness. Taking different supplements before your workout is a great way to increase your energy, focus and endurance, which as a result will help you to work harder and reach your goals quicker. 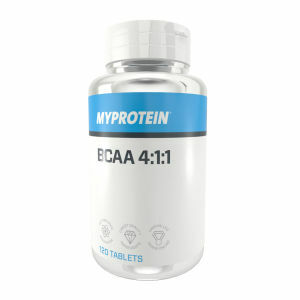 – Therefore allow you to train harder whilst maintaining good concentration and awareness. Although it may not be a good idea to use it if you work out in the evening as it can cause problems sleeping due to its stimulant nature. 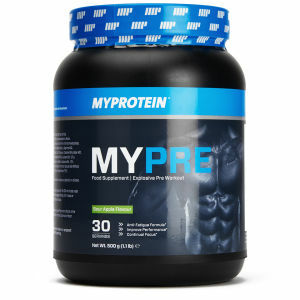 One of the most popular pre-workout aids to contribute to replenishing the Adenosine triphosphate (ATP) in your body – a molecule responsible for transporting energy to numerous cells in your body for increased metabolism. 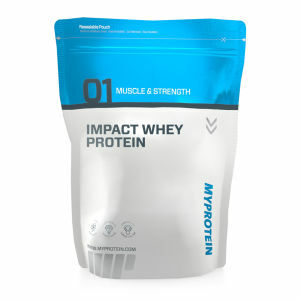 ATP provides the energy required to rapidly contract muscles so that heavy weights can be lifted. 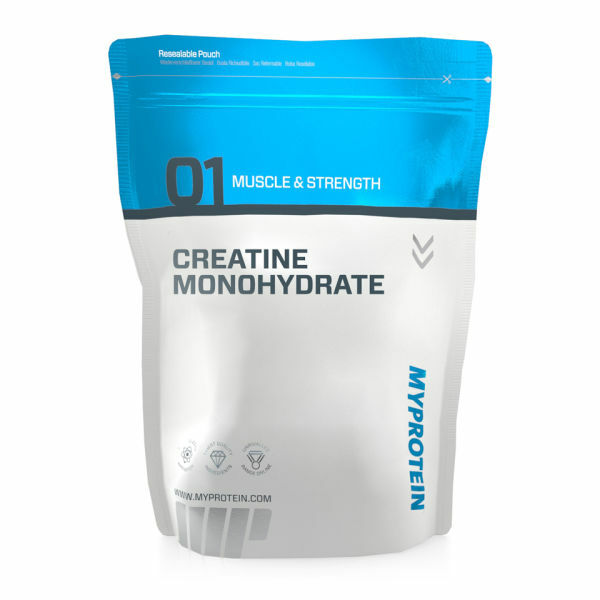 Fuelling ATP with supplements such as creatine monohydrate will boost the amount of energy given to your muscles, which will increase strength and muscular endurance. 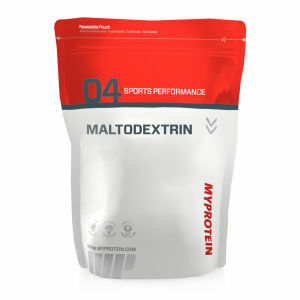 Reduces fatigue, aids energy and focus and helps improve performance. The deadlift movement is clearly one of the most powerful and appreciated movements for overall body-transformations – it can provide you with inner and outer strength, in addition to helping you achieve your ideal physique. Practice form, stick to efficient accessory exercises, work hard and you’ll be guaranteed great results!